THIS IS A CRYSTAL JOURNEY CHAKRA FULL CANDLE SET, REIKI CHARGED CANDLES. 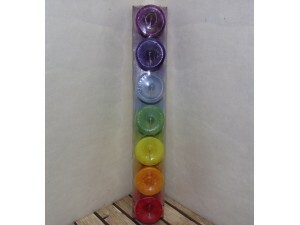 THESES ARE 2 INCH CANDLES SET. MADE IN THE USA.